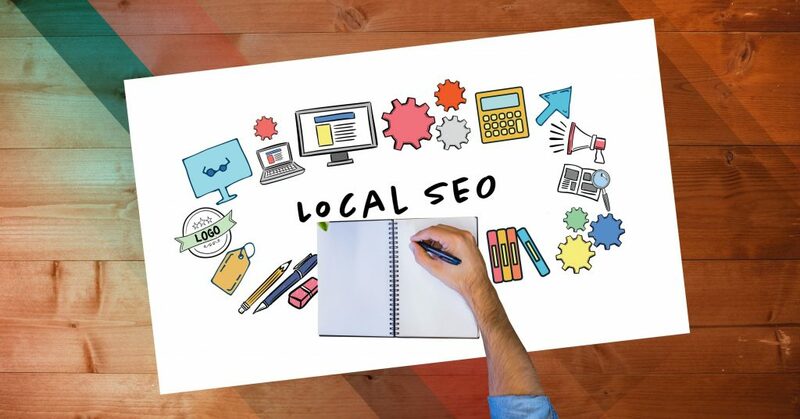 Local SEO is relatively new in the marketing world, but it’s future is beaming… Click here to learn how to drive customer actions (enterprise-level brands). Looking to make the most out of your businesses blog? 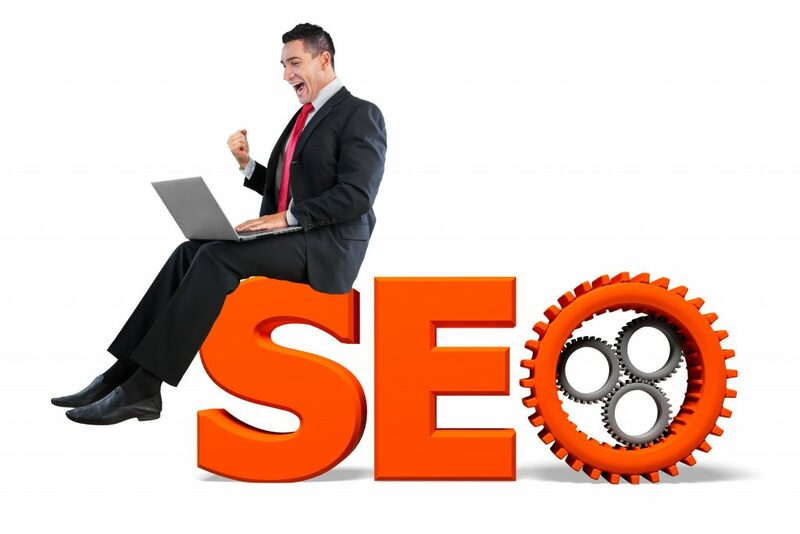 Read this article for eight simple ways to utilize a blog to improve SEO results. 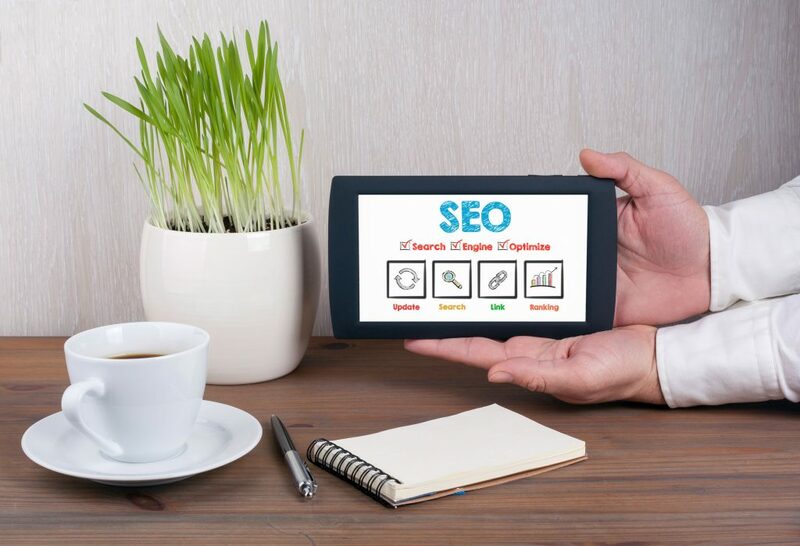 SEO is an organic and extremely important part of all businesses website advertising strategy… Click here for 4 brand-building activities that lay the foundation for SEO. 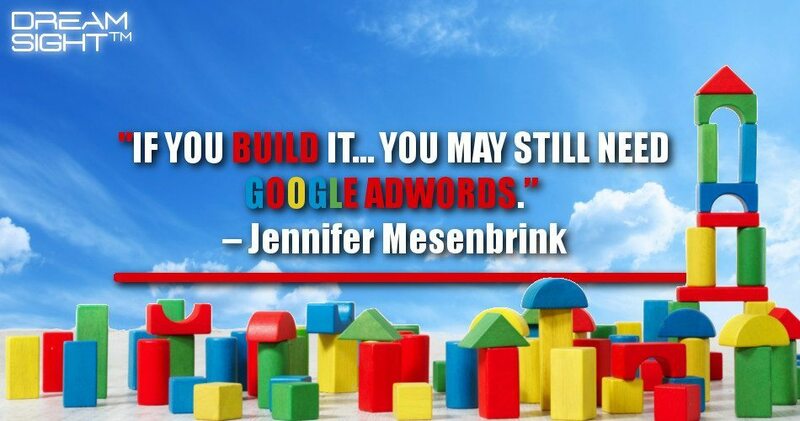 All experts were newcomers once, and there’s no denying, starting up in SEO can be hard. But we are here to help! 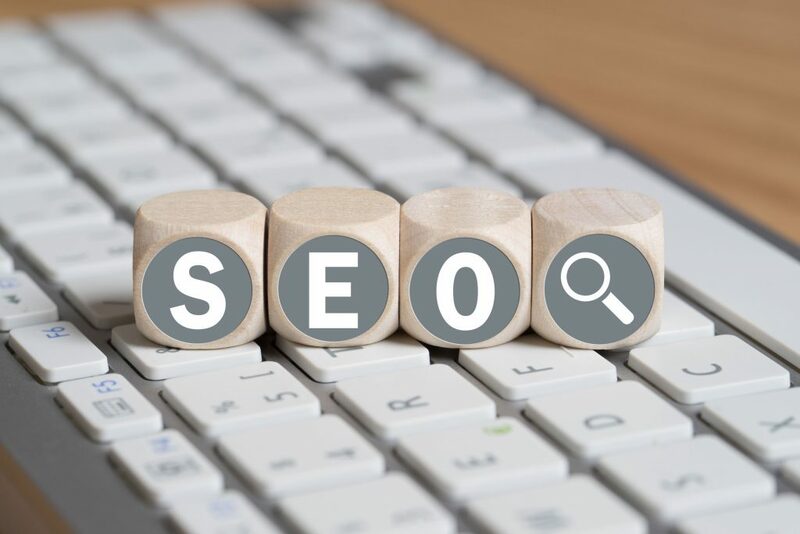 Click here for the 7 most common concerns of SEO newcomers. The holidays are finally here, the perfect time (if you’re not already doing so already) to optimise your website and be easier reached by people interested in what your business has to offer. 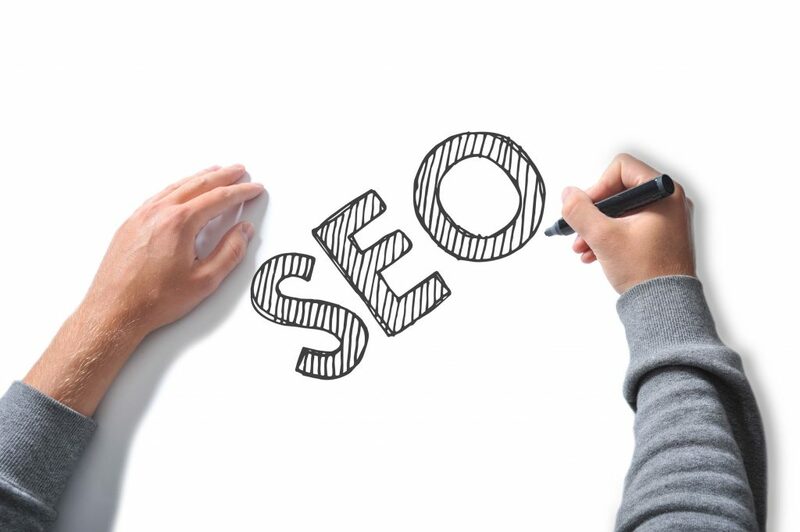 Click here for your SEO checklist. 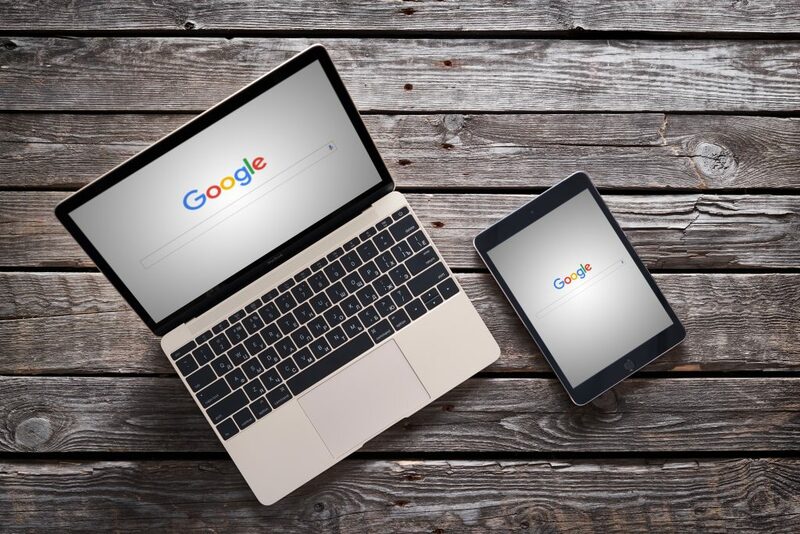 It’s true- SEO can be time-consuming, and no, your search engine ranking won’t change overnight. But in the long-haul, the benefits that optimising your website can bring are well worth it. Click here for the 4 Ps of SEO and digital marketing. 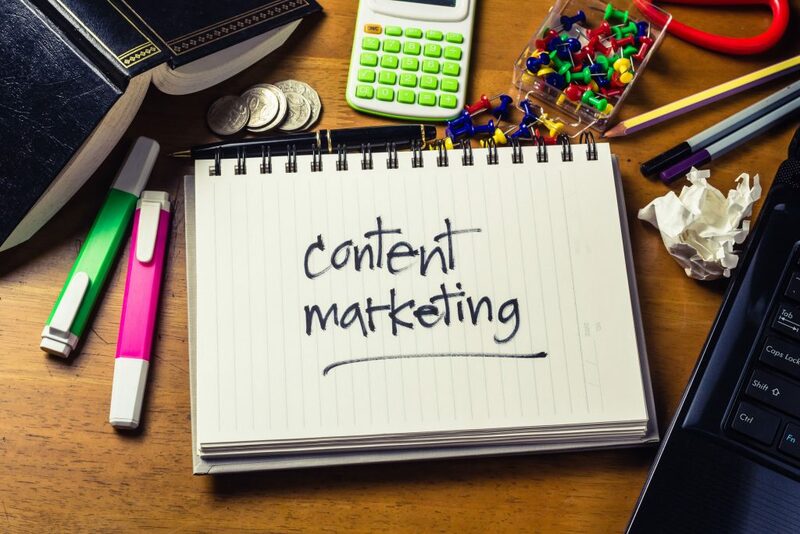 Search Engine Optimisation and content marketing are intertwined and both effect each other dramatically… Want to learn more about how they’re connected? Click here. 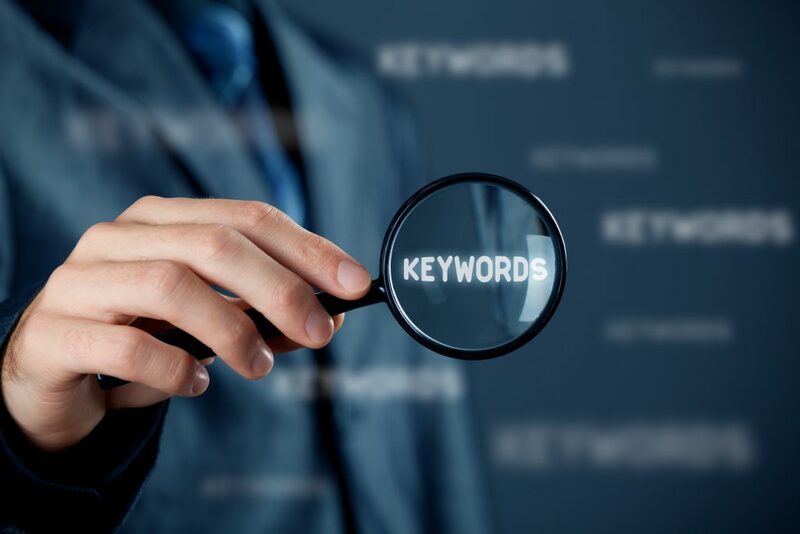 When starting up your SEO strategy, choosing your keywords can be one of the trickiest tasks… Click here to learn how to choose your first keywords.